As an addition to EasySmart Switches featuring D-Link Green Technology, the DGS-1100-16 switch provides an affordable solution for small and medium Business, and for communities without IT staff. Over the past few years since it was released, D-Link DGS-1100-16 has been delivering stable performance and won a good reputation. Here, we will reintroduce this switch to you and guide you to select a standard Ethernet cable for it. D-Link DGS-1100-16 is equipped with 16 10/100/1000 Mbps ports and comes in a compact 11” desktop/rackmount enclosure. Compliant with IEEE802.3az Energy Efficient Ethernet, this switch consumes less power during idle periods. This switch also implements the D-Link Green that can detect link status and cable length and adjust power usage accordingly. Switch management can be performed through a web management interface or through the SmartConsole Utility. The DGS-1100-16 also supports Layer 2 features such as IGMP snooping to optimize performance for multicast applications. A fanless design allows for quieter operation and provides a longer product life. Compliant with IEEE 802.3az Energy Efficient Ethernet (EEE), this model of switch consumes less energy by cutting down on power consumption when port utilization is low, helping small and medium-sized businesses stay within their budgets. Also, it supports an intuitive client-based utility and a web-based management interface. The former discovers all D-Link Smart Switches within the same Layer 2 network segment, making initial setup quick and easy. This allows extensive switch configuration and basic administration of discovered devices, including password changes and firmware upgrades. While the web-based management interface provides a user-friendly way for network administrators to manage the switch down to the port level. All of these made it easy to deploy. To implement D-Link DGS-1100-16 switch, you have to prepare corresponding cables for it also. Since the switch is equipped with RJ-45 ports，you need a standard copper cable. 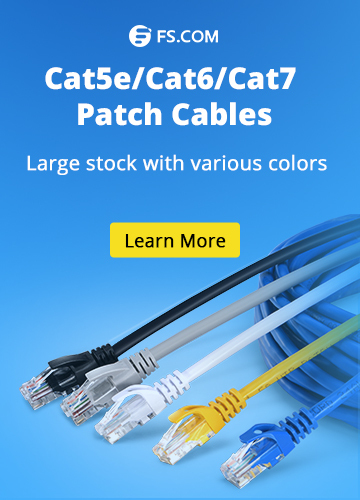 At FS, we provide a great variety of copper cables, such as cat5e and cat6, for you to connect your DGS-1100-16 switch to network devices. 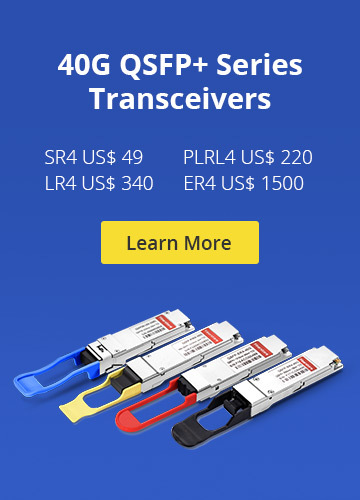 For fast Ethernet and Gigabit computer networks, Category 5e copper cable supports speeds up to 1000Mb/s, while Category 6 copper cable supports speeds up to10 Gbps over 37-55 meters of cable and 100 meters for slower (the 10/100/1000BASE-T standards) network. Also, they are fully backward compatible with all the previous categories. The molded, snagless boot prevents unwanted cable snags during installation and provides extra strain relief. Part of the products from FS are listed below. D-Link’s DGS-1100 Series provide an affordable solution for SOHOs and Small and Medium Businesses as well as enterprise deployment, such as in branch offices and meeting rooms that require simple network management. Except for the advantages mentioned before, D-Link DGS-1100-16 also enjoys some other merits such as Surveillance VLAN, bandwidth control and PoE support. At FS, we offer high-quality copper cables for your D-Link DGS-1100-16 switch and each cable is available in a variety of colors for you to choose. Also, the length can be customized according to your requirements. For more details, please visit www.fs.com. Copper Network, Fiber Optic Network cat5e, cat6, D-Link DGS-1100-16 Switch. permalink.